Small Stella - Black Rock Shooter Anime desktop wallpaper, Black Rock Shooter wallpaper, Stella wallpaper, Anime wallpaper - Anime no. 53798. 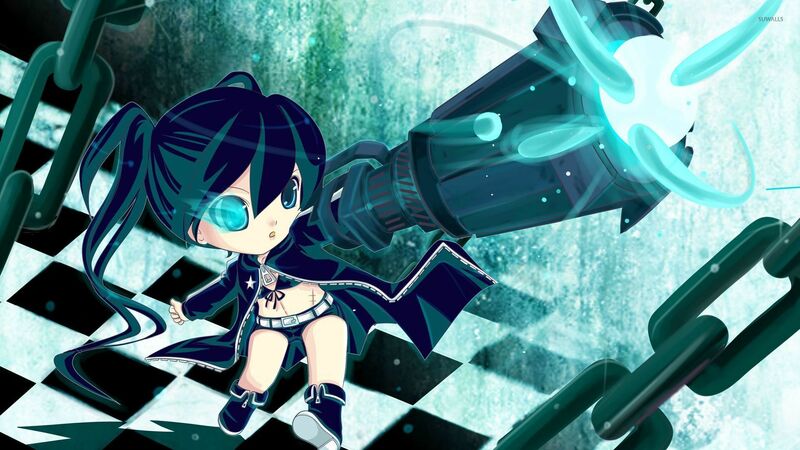 Download this Small Stella - Black Rock Shooter Black Rock Shooter Stella desktop wallpaper in multiple resolutions for free. 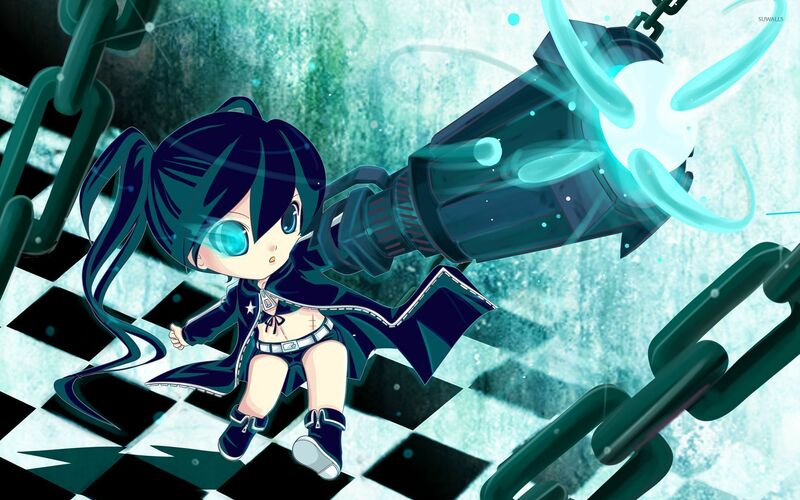 Black Rock Shooter is a 2010 Japanese original video animation produced by Yutaka Yamamoto's studio Ordet and directed by Shinobu Yoshioka. The 50-minute OVA is based on the song of the same name by Supercell and its accompanying music video with illustrations by Huke. Musical composer Ryo and Huke, both members of Supercell, collaborated on the project. A "Pilot Edition" of the anime was released on DVD and Blu-ray Disc in September 2009, and the full version was released on DVDs bundled with select magazines from July 24, 2010 and is subtitled in seven languages. A retail version was released on December 17, 2010. The OVA has also spawned two manga series and an upcoming PSP video game.